Kebaya is a dress worn in Brunei, Indonesia and Malaysia . The blouse was first worn when Islam was introduced to the region. Women used to walk around wearing only kemban, a fabric that is wrapped around the chest down to the feet. 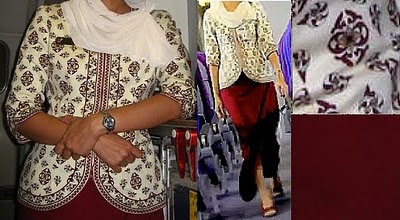 Kebaya came from the Arabic word abaya. The blouse ends at thigh. I like the kind which has a wide opening at the chest. Indonesia probably has the best kebaya designers in the entire Malay Archipelago. This is one of Anne Avantie's kebaya collection. This is usually worn during weddings. The bride blouse would be long to the ground and made from lace. Malaysian bride in kebaya with her groom . 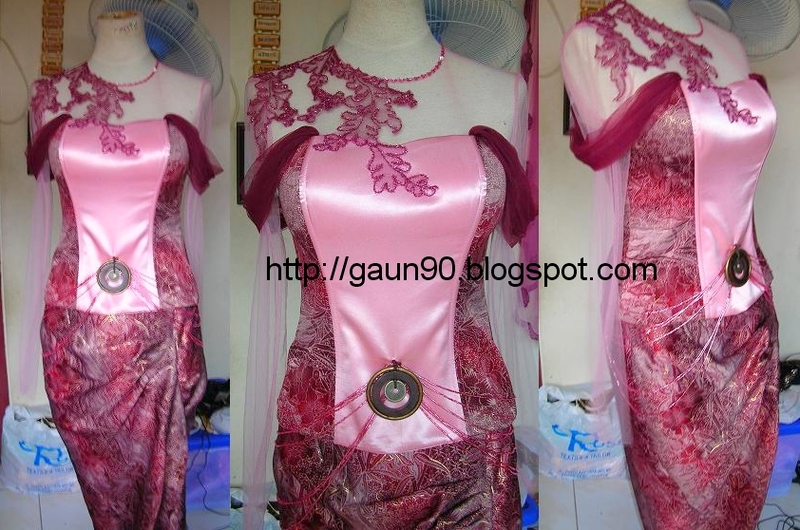 This is short kebaya embroidered at the bottom. In Malaysia, songket fabric used to be used only by the royal families and by the bride and groom but today, lace has replaced songket in many weddings. Songket is quite warm and suitable to be worn in colder climate regions. The Kebaya Barbie below were originally made as gifts for the Guests attending the APEC conferrence held in Malaysia in 1998. Priced between £25- £140 in ebay. Nowadays more styles are created to give kebaya a fresh look. 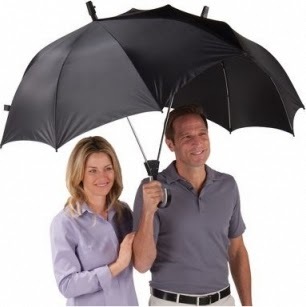 These are also suitable for cold weather areas because you can wear long john under it. They look like Algerian dress don't they? 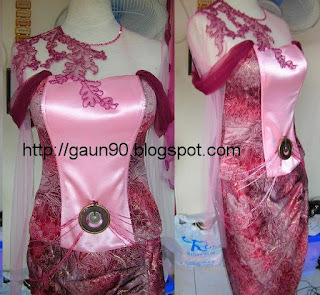 Beautiful kebaya but where and how do people buy these kebaya?